Donna Harrison is an Associate Broker for Century 21 Novus Realty. 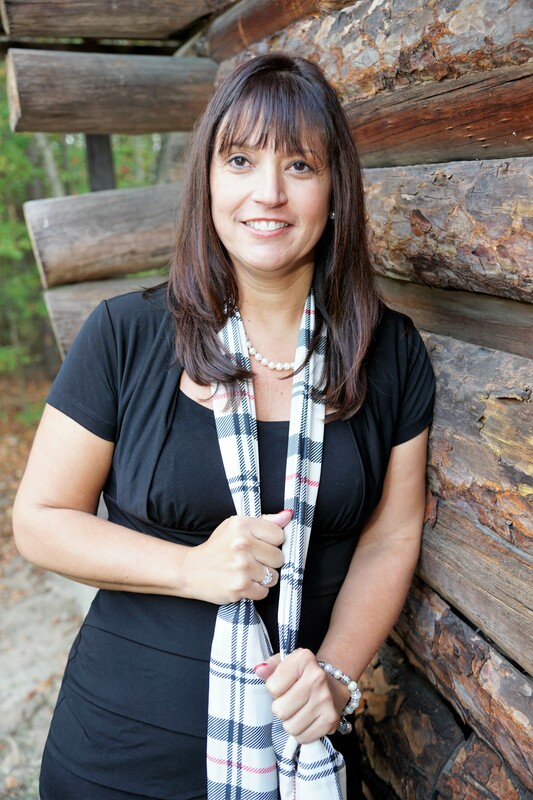 She is also a partner in The Southern Roots Group which is a real estate sales team with a combined 90+ years of experience in the West Georgia area. Donna currently handles many aspects of real estate including listing and selling residential, land and commercial properties. She has also had much success with short sales. Donna plays a key role in the day to day operations of the team as well. Donna believes that education is key in staying with current trends and changes in the real estate industry. Her designations include CRS, ePro and CDPE. She is a 2012 graduate of the Georgia REALTORS Leadership Academy, a member of the National Association of Realtors and has served as President of the West Metro Board of Realtors in 2013. Donna is a consistent top producer in real estate and received the Pheonix award (10 year consecutive top producer) in 2006. She was the Broker/Owner of Harrison Realty from 1996 to 2009 and worked for Remax , Prudential and Duffey Realty before joining the sales team at Century 21 Novus Realty. Donna gained knowledge and insight from various company models which allows her to better serve her clients and exceed their expectations. Donna has two children, Brandon and Ashley, a daughter in law, Dakota and a grandson, Mason. She resides with her daughter in Bremen, GA. Donna enjoys spending time with her family and friends. She loves to travel and spend time at the lake whenever possible. She is also an avid Atlanta Falcons fan and attends the home games with her family.